This entry was posted on April 3, 2014 by kolanderson. 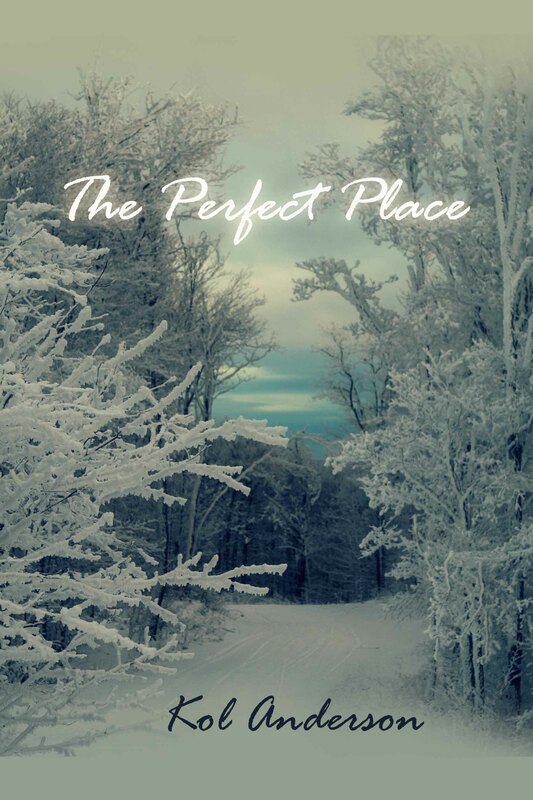 It was filed under cover reveal, My Books, Release date announced and was tagged with cover reveal, kol anderson, literary fiction, mm contemporary, The Perfect place. Oooooooh! Can’t wait for this one!! Ty for writing a full length novel!! The cover is so pretty it’s scaring me!